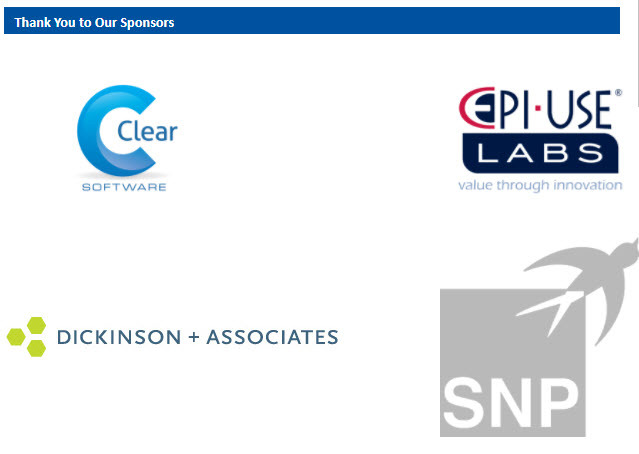 So after a successful co-located meeting with ASUG Maryland in Washington DC last week, what is next? 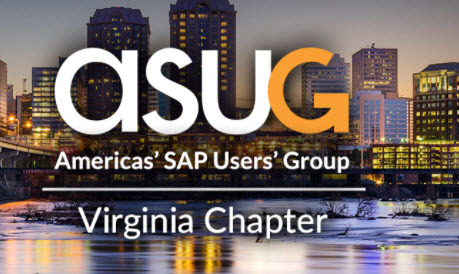 The ASUG Fall Virginia Chapter meeting. Registration is open. We survey ASUG members on top locations, and right after Washington DC the second location members wanted to meet is Richmond. We are grateful to our gracious hosts Altria. Altria makes attendees feel right at home, and serves some of the best ASUG chapter meeting food ever (trust me). Special thanks to Altria for hosting again.